Day 9 of the Omni-Drops and I lost only .2 pounds yesterday. That’s okay with me as I’m focusing on the overall total, which stands at 11.6 – nice number for 9 days. I did have a great non-scale victory last night. My husband and I went to see Lone Survivor at the movies and I chopped up an apple, squirted it with 1/2 lemon juice and a few drops of SweetLeaf’s Stevia Drops in English Toffee and brought that with me to the movies. I knew I couldn’t have the popcorn, which I LOVE and needed to be prepared. By the way, the movie was amazing. I had read Marcus’ book when it first came out and I couldn’t wait to watch the movie. I was surprised to see him in it and very proud that he decided to share his story with the rest of the world. 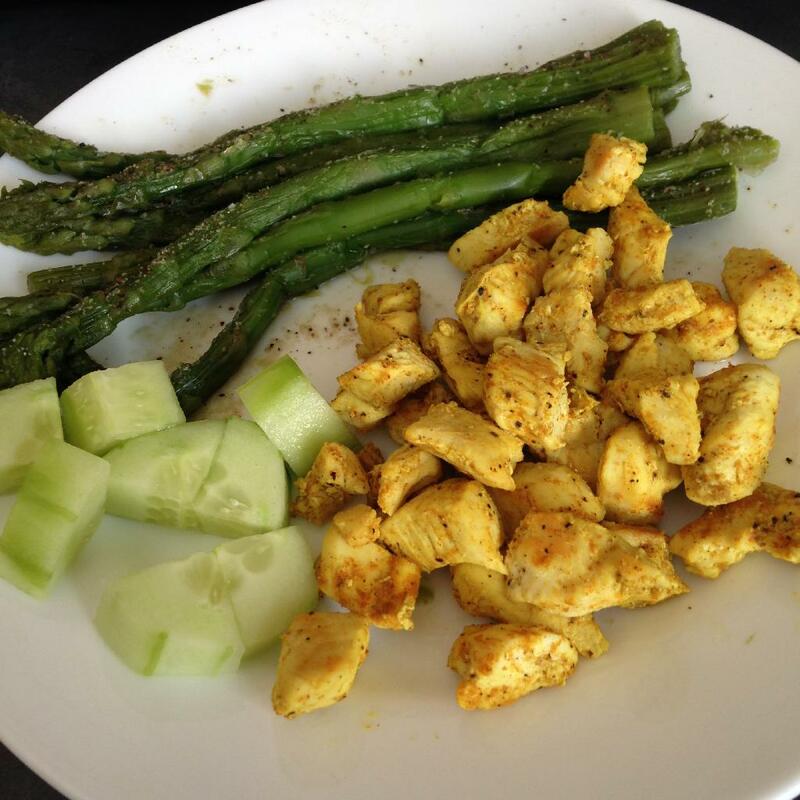 Okay, now onto what I ate yesterday. 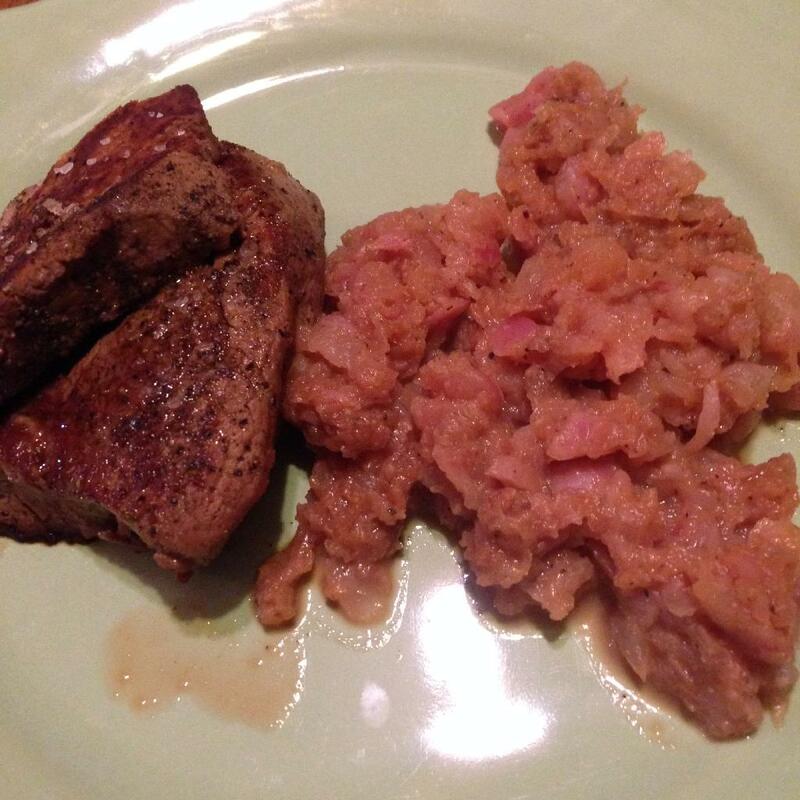 Dinner: Filet Mignon and mashed radishes – If you’ve never tried mashed radishes, you need to. I really dislike raw radishes but cooking them, completely changes their flavor. I also made a “mock” gravy that I added to the radishes. I added some water and 1T of milk to the pan that I cooked the steak in and scrapped all the goodness off the bottom of the pan. I then added that sauce to the radishes and mixed in. 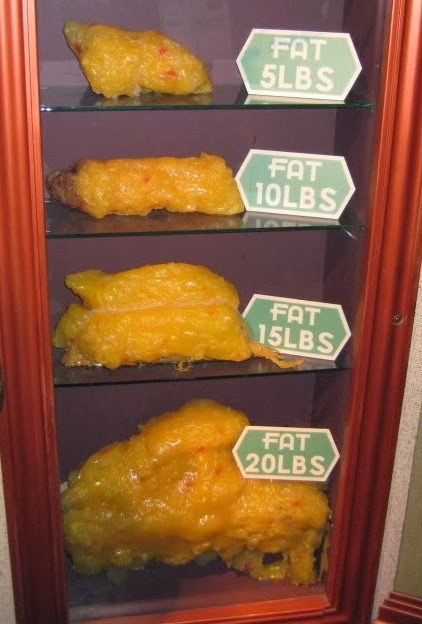 I also stumbled upon this great graphic that shows what 5, 10, 15 and 20 pounds of fat look like. It’s always nice to visualize how much weigh you lose as you go along. Did you set a New Year’s Resolution to lose weight? How are you doing? I’d love to hear from you so I can cheer you on. how did you make the mashed radish? Hi Jordan. The recipe is at the top, where I posted my menu. It was really simple. You just boil them (no need to peel), mash them and add in your seasonings. They are really watery so there is no need to add in milk for mashing.